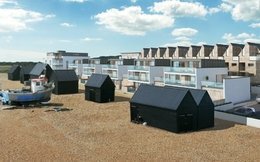 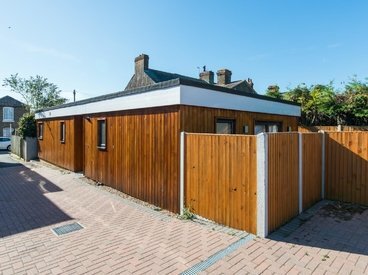 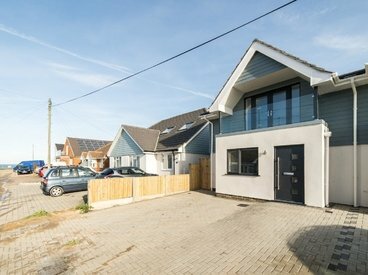 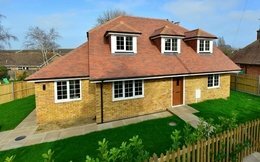 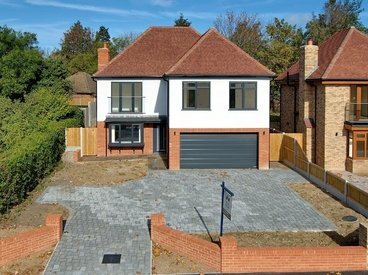 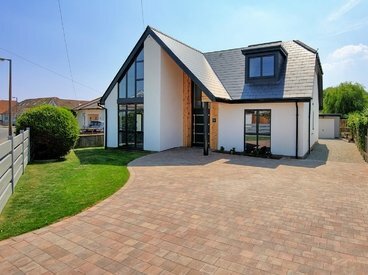 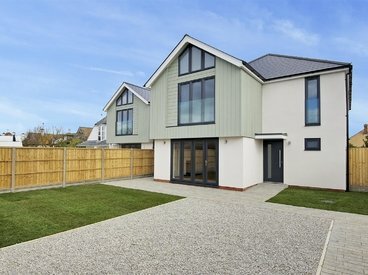 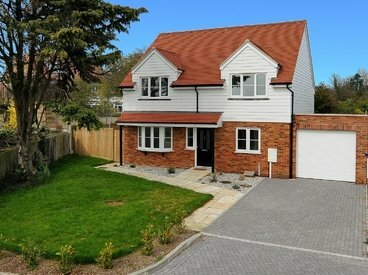 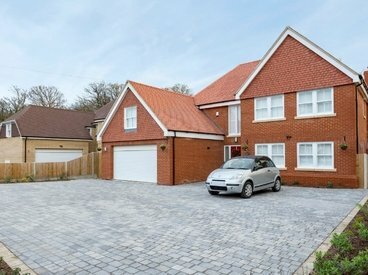 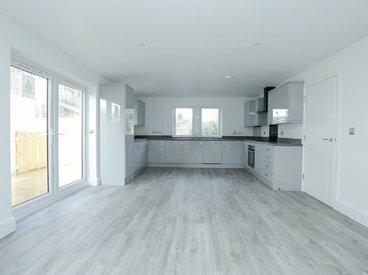 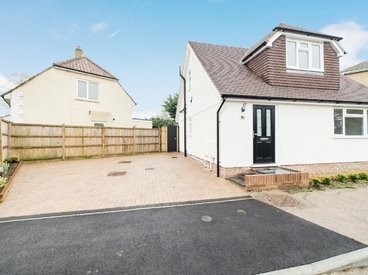 A luxury development of just 2 x four bed detached houses on Harold Road in the pretty Birchington area are now available and ready for occupation. 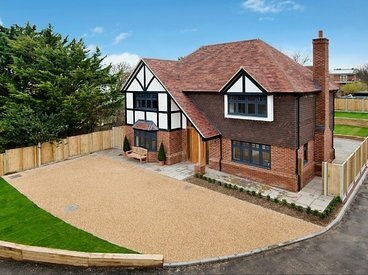 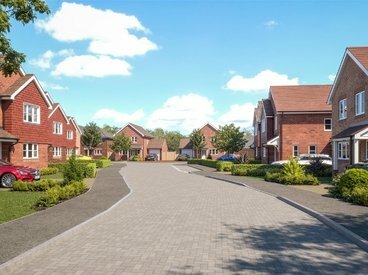 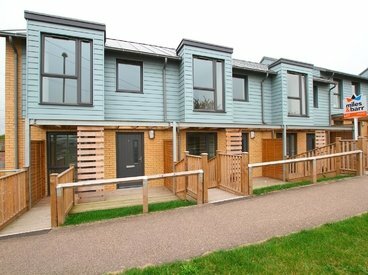 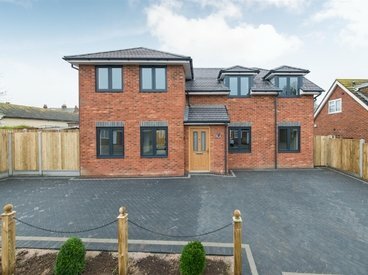 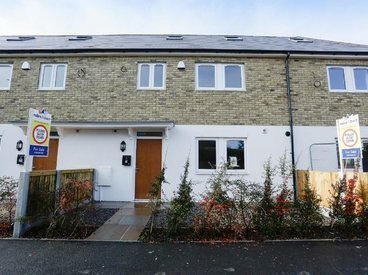 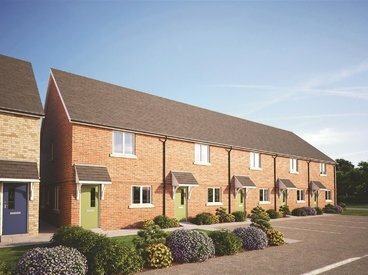 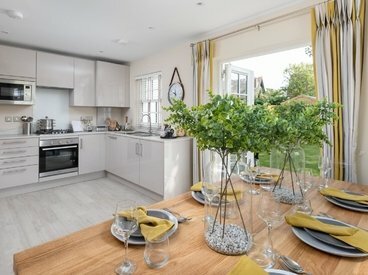 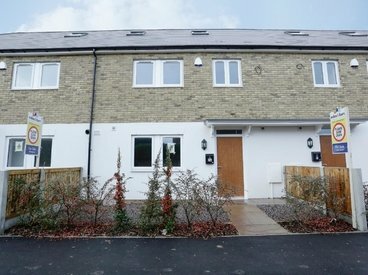 Southall Close is situated in the desirable pretty village of Minster and consists of only twelve, luxurious three & four bedroom detached homes which are privately set back within their own cul de sac. 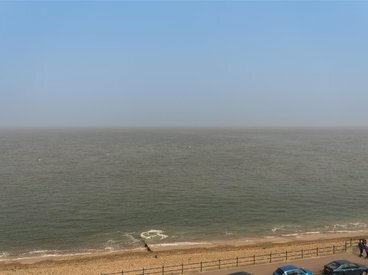 Some of the plots have far reaching views to the sea and beyond. 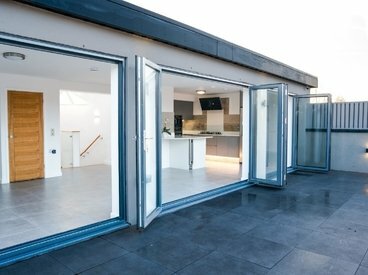 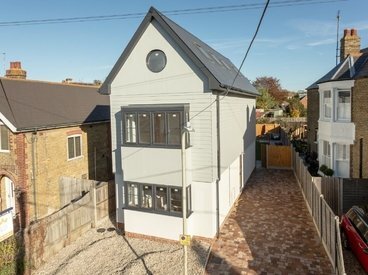 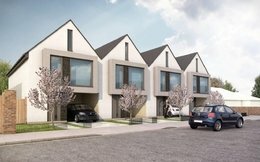 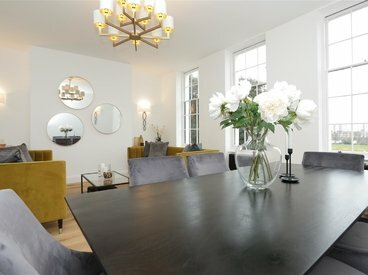 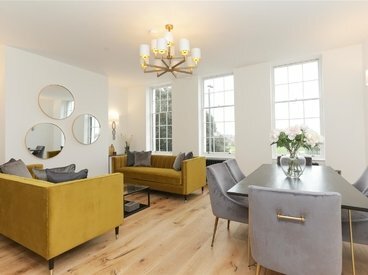 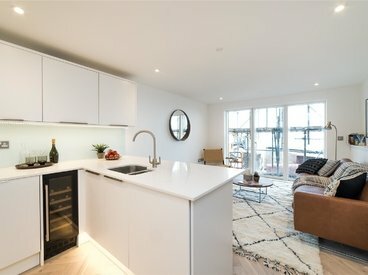 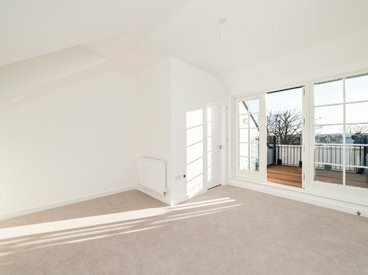 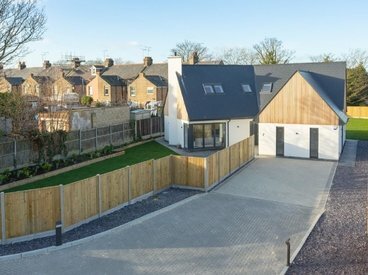 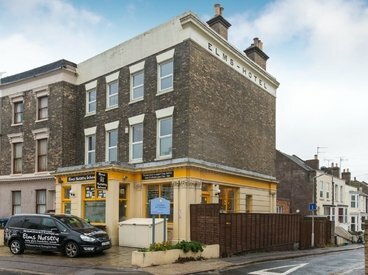 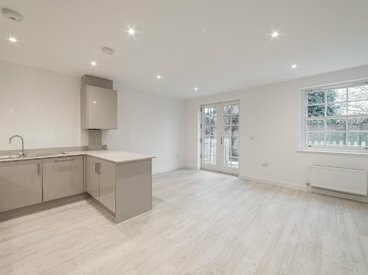 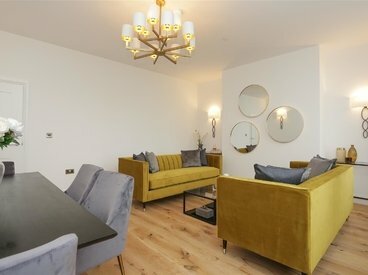 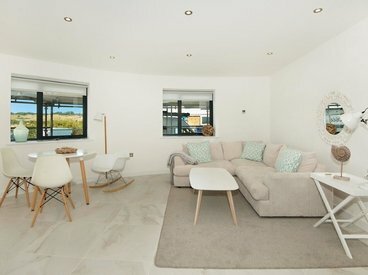 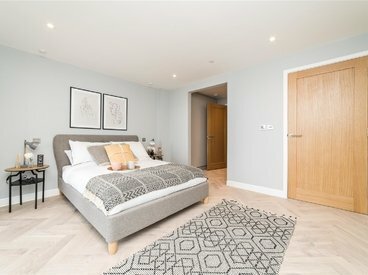 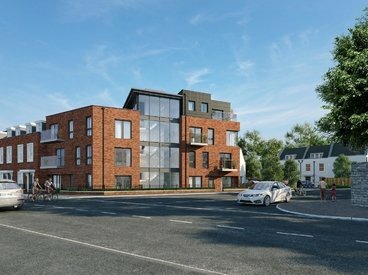 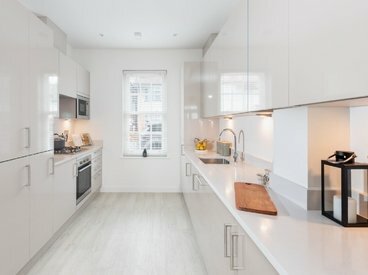 Chatham Place Residence is a brand new development within an attractive Grade II Listed property and consists of a quirky variety of various layouts to accommodate modern living.